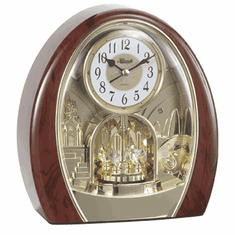 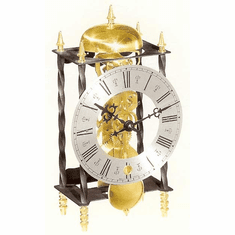 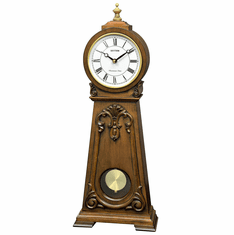 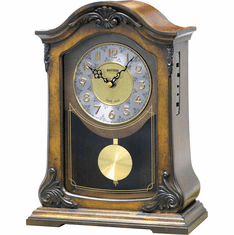 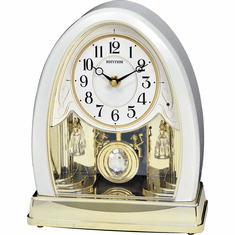 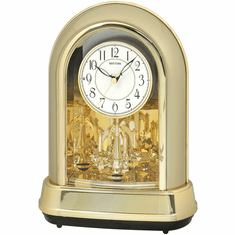 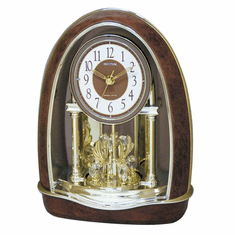 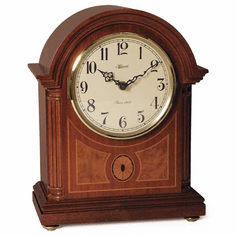 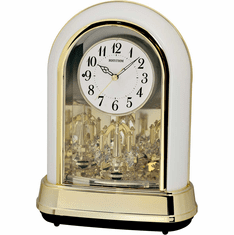 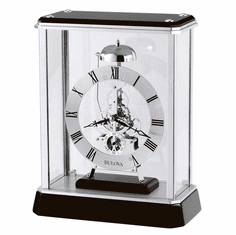 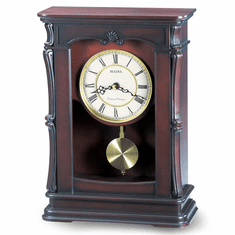 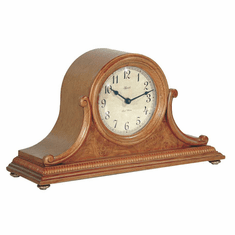 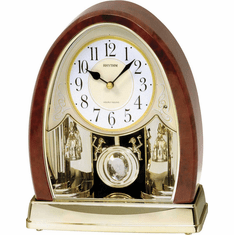 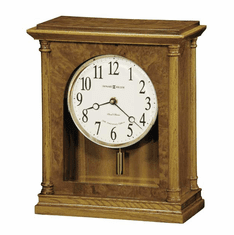 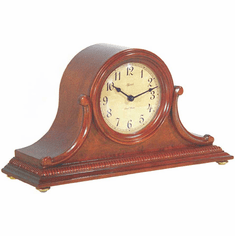 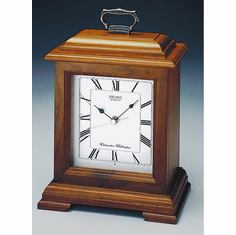 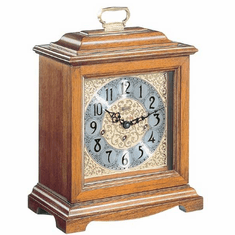 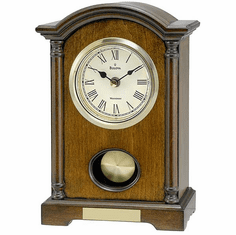 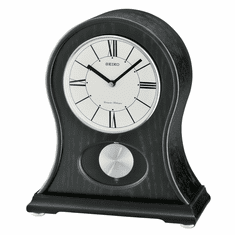 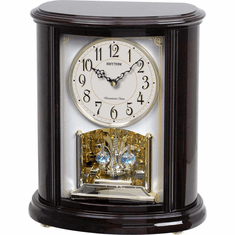 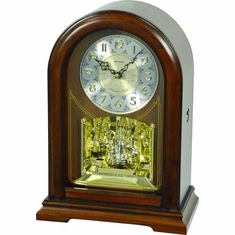 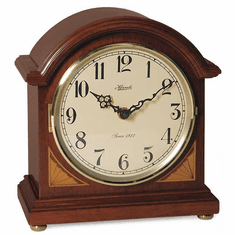 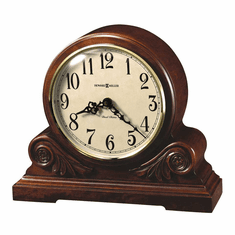 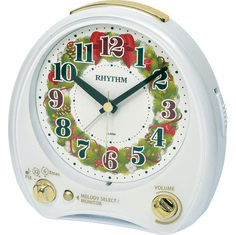 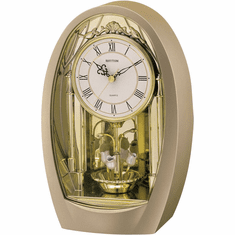 Chiming mantel clock, with a quartz movement, are powered by a battery, thus making them very accurate and convenient. 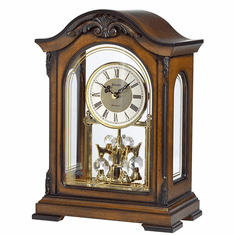 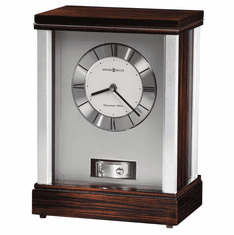 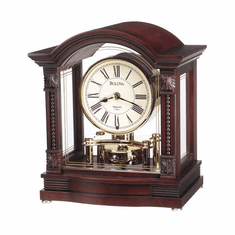 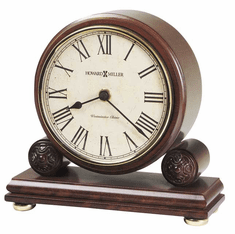 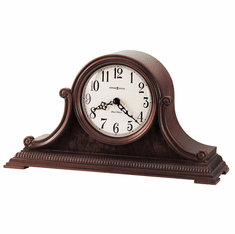 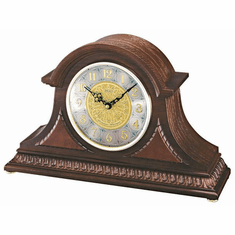 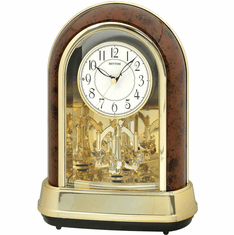 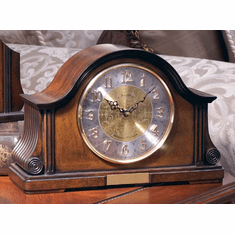 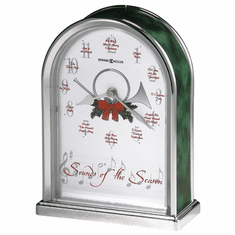 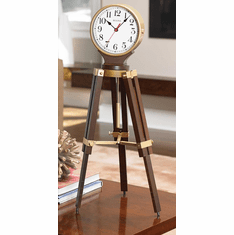 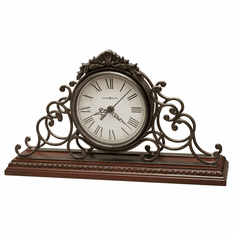 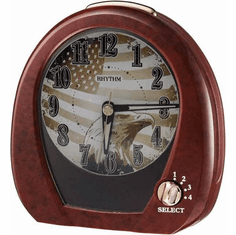 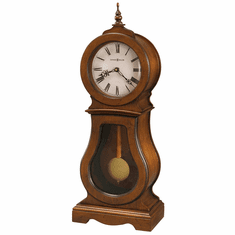 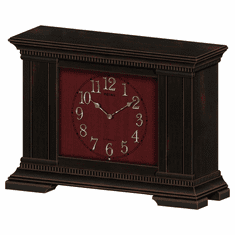 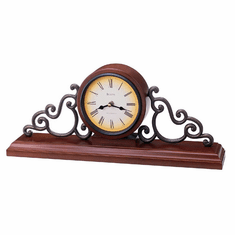 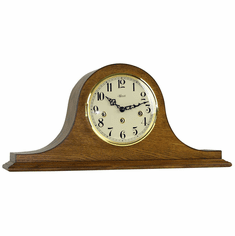 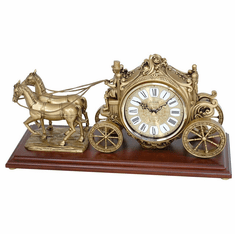 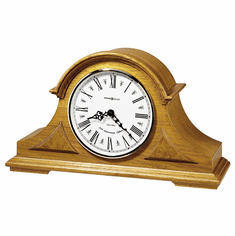 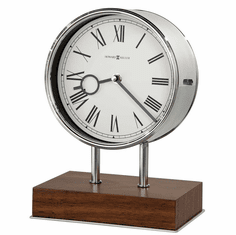 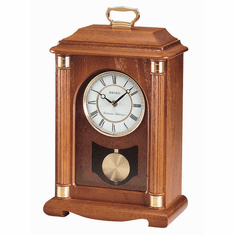 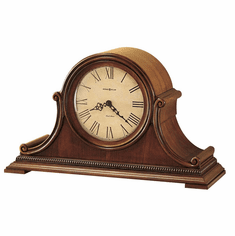 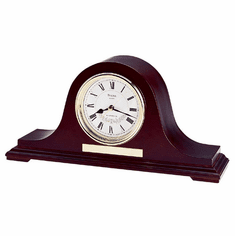 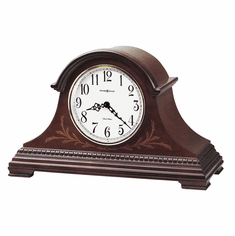 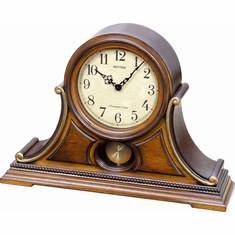 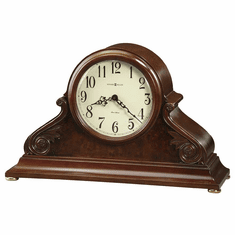 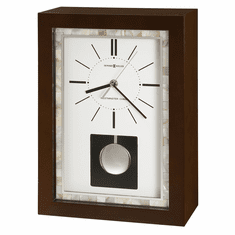 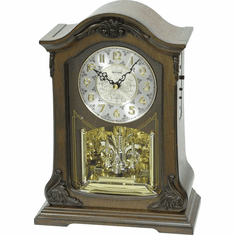 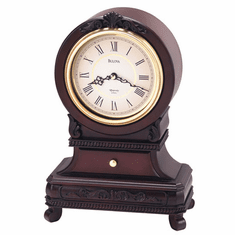 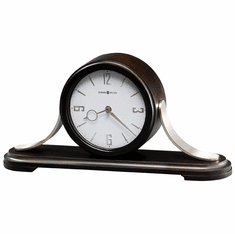 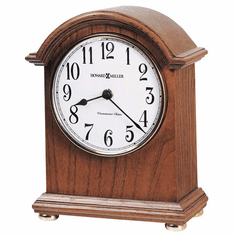 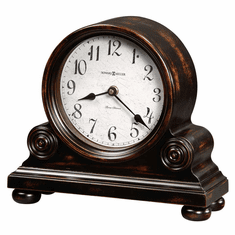 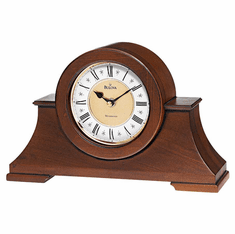 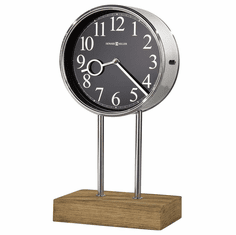 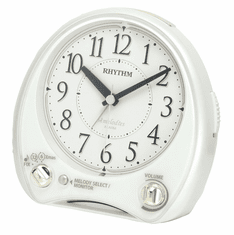 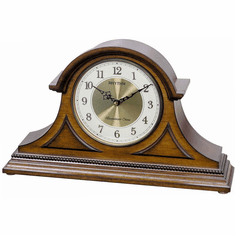 The rich sounds that emanate from these battery operated mantel clocks, along with the brilliant looks and features they offer, make them a first choice for a mantel centerpiece. 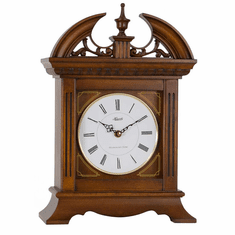 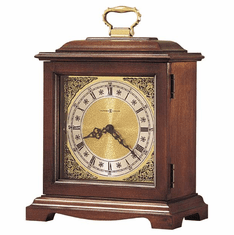 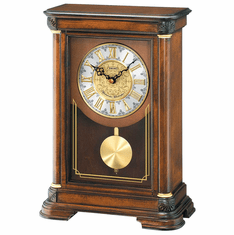 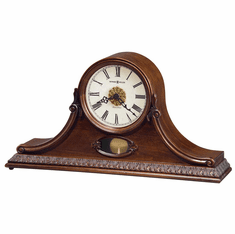 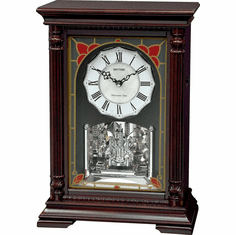 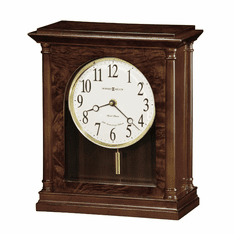 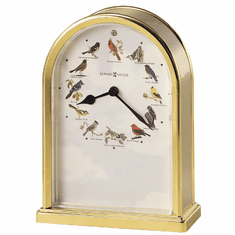 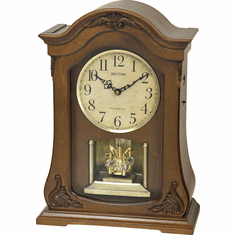 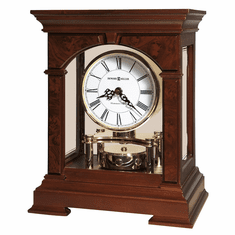 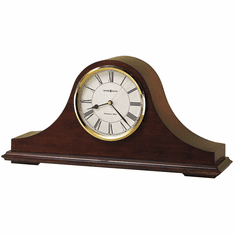 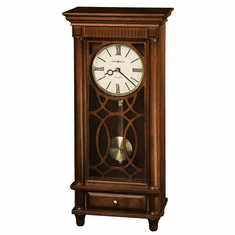 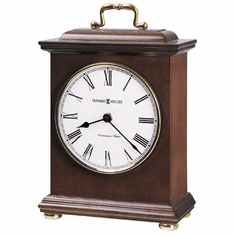 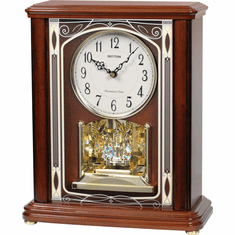 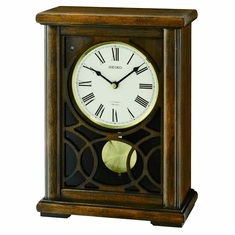 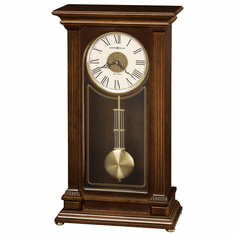 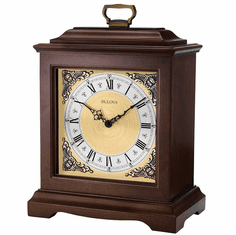 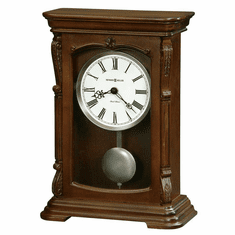 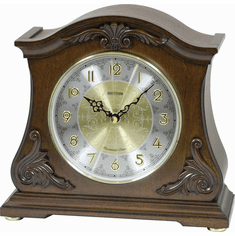 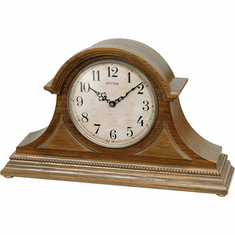 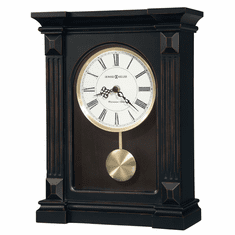 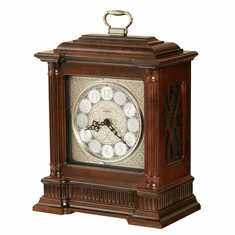 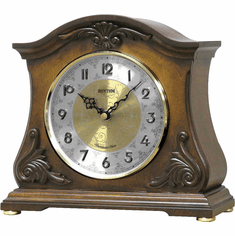 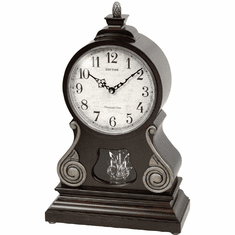 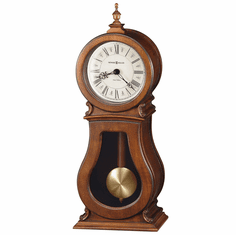 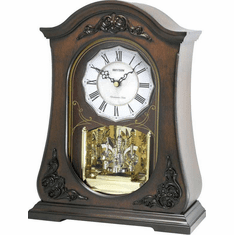 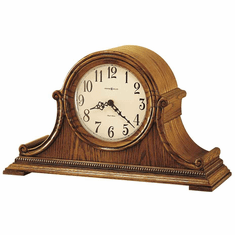 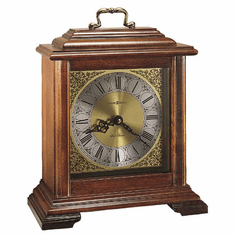 Among our top selling mantel clocks with chimes are the Medford, Annette II and the Chadbourne mantel clock. 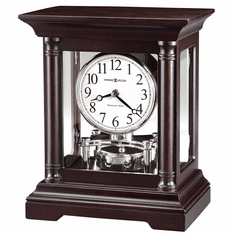 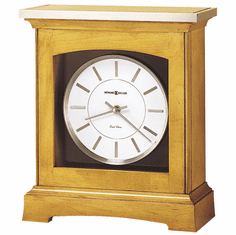 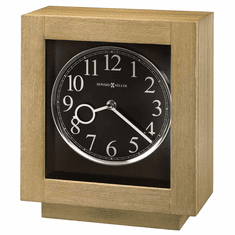 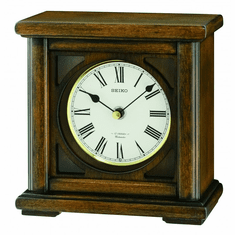 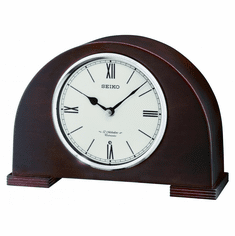 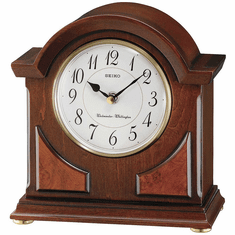 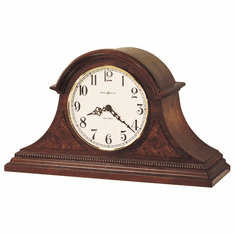 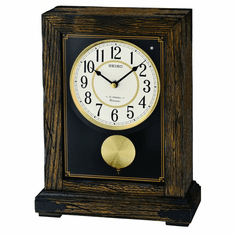 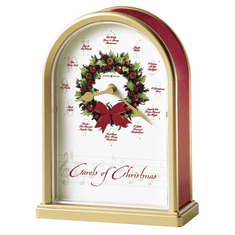 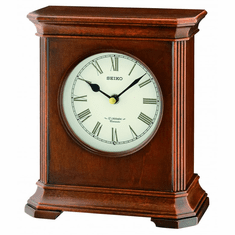 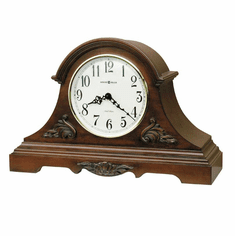 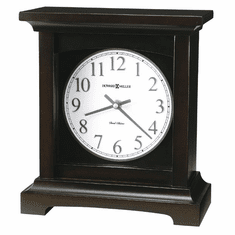 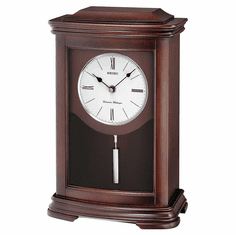 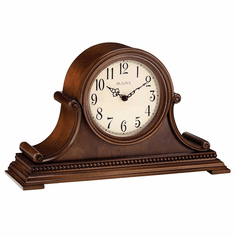 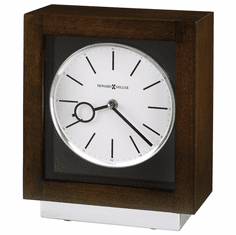 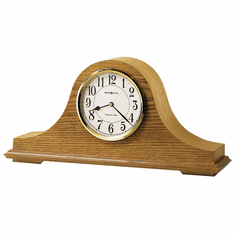 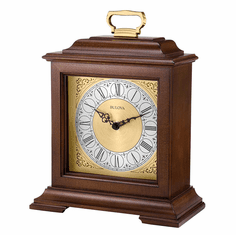 All our chiming mantel clocks come with free shipping and our 30-day money back guarantee. 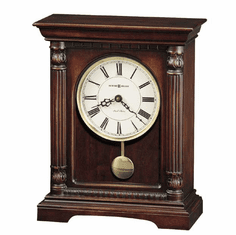 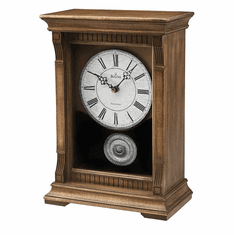 Buy a chiming mantel clock today and experience the Simply Mantel Clocks difference.